The Solent Showcase Gallery focuses on contemporary art across a range of mediums. Part of Solent University, it hosts a series of temporary exhibitions each year. 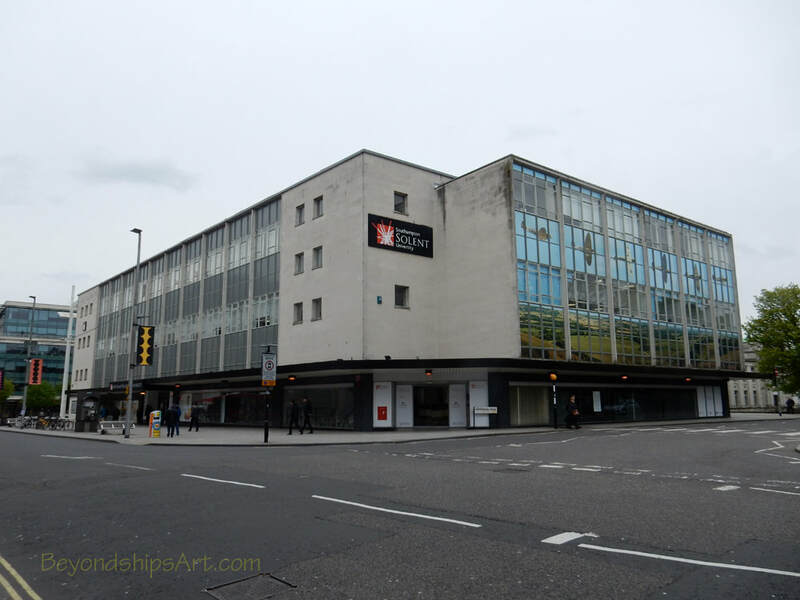 Located in the University's Sir James Mathews Building, the Gallery is close to the Southampton City Art Gallery and the John Hanard Gallery. ​For information on visiting, see the Solent Showacse website. The Solent Showcase Gallery is in the Sir James Matthews Building.